So is price equals value? How can you know if a stock is “cheap” or “expensive”? There are tons of valuation methods available but how do you know which one should you be using? Can you value a bank the same way as you value a technology company? Not sure how to apply it? 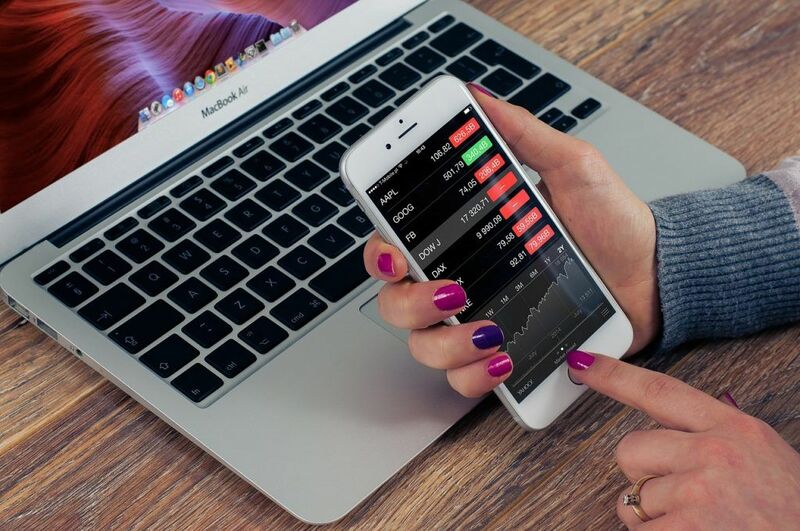 We even bring you real-life examples on investments we have made ourselves and how we use these valuation tools to aid us in our investment decisions. 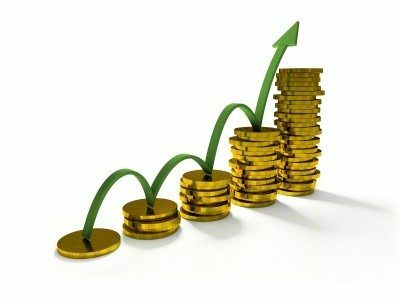 See when you should use this unique ratio to find the right undervalued stock for you. 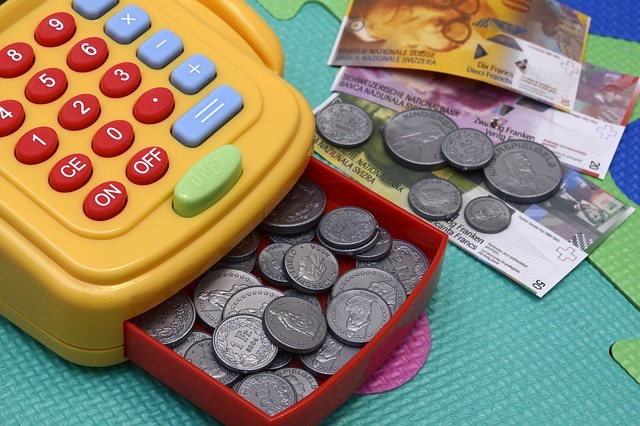 Discounted Cash Flow looks hard, but it can be simpler than you think. 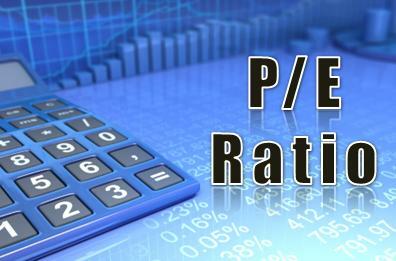 Is P/E ratio the right ratio to use for all companies? We explain when it would be the most effective. When should you use dividend yield as a valuation measure? 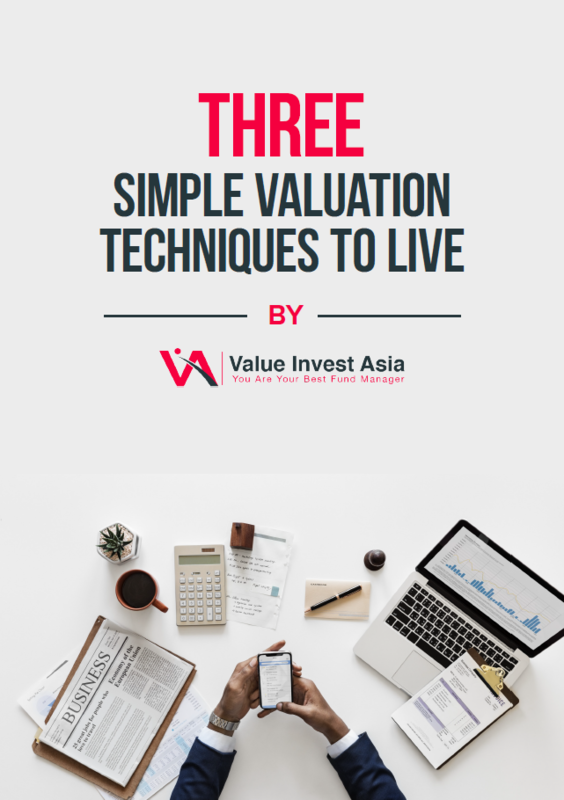 Learn 3 Simple Valuation Techniques you can use to value just about any type of companies. Our E-Book provides a step-by-step explanation of how to apply the valuation technique with real-life examples! 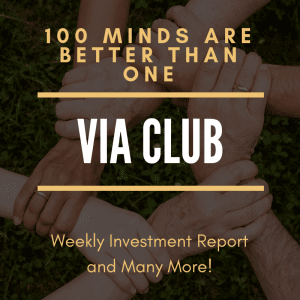 Who Is Value Invest Asia? 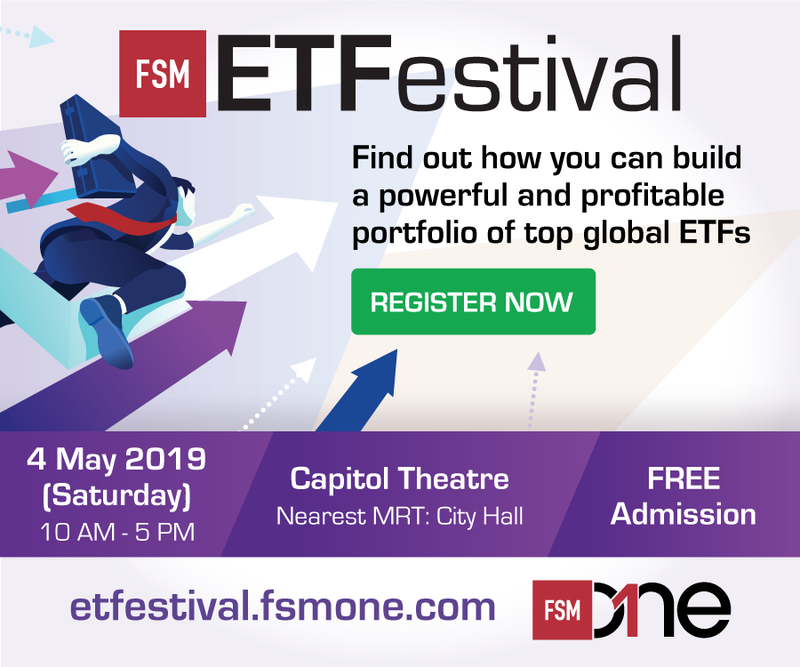 Value Invest Asia is an independent financial media company. 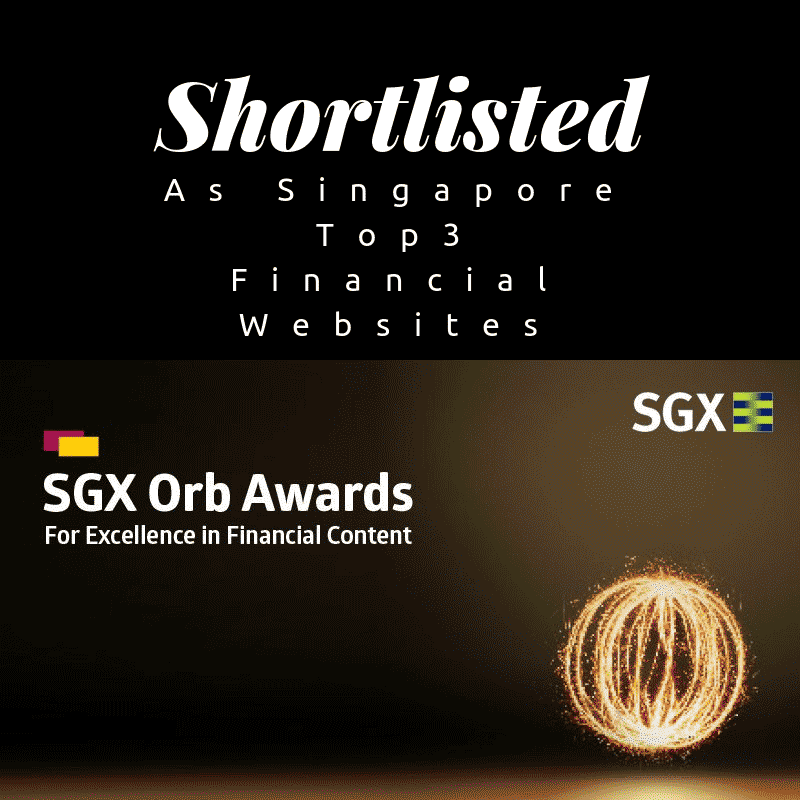 Value Invest Asia is a financial site that have been shortlisted by Singapore Exchange (SGX) Orb Awards as one of the three “GoTo.com” financial websites in Singapore. Our team is run by investors who are actively investing our own capital. The research is how we view these companies as investors and how we would invest our own money. Our team is led by Stanley Lim, CFA. Stanley is an active contributor to the investment industry. Over the course of his career, he has written close to 2000 articles on investment. 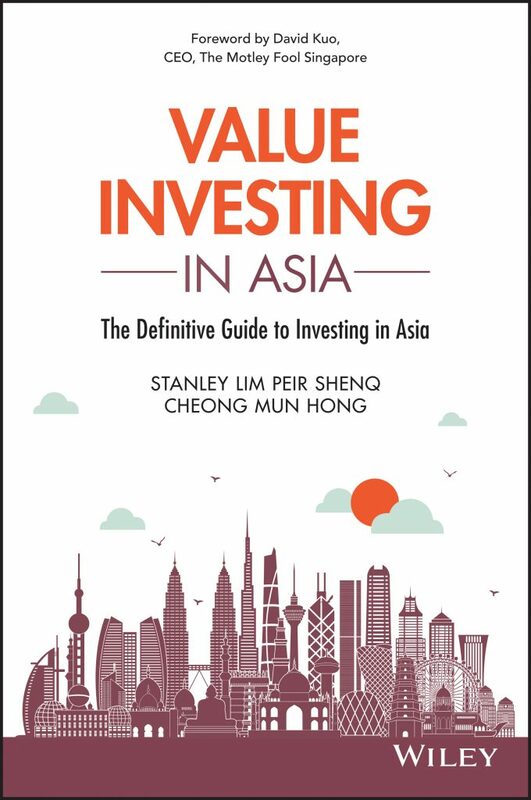 He is also the co-author of the Asia-Focused investment book: “Value Investing In Asia; The Definitive Guide To Investing In Asia”. 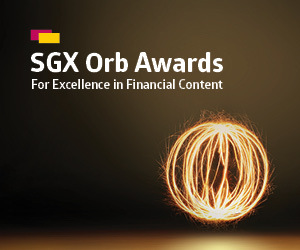 Stanley is a regular speaker for various brokerages and exchanges in Singapore and Malaysia. 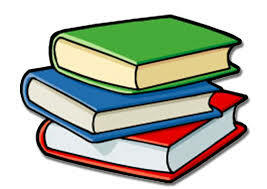 Our E-Book is an abridged version of one of the key chapters in our Book. From our E-Book, you will be able to see how we structure our research on a company. You will be able to see how to determine the value of a business and find out the risks involved when you invest in stocks.